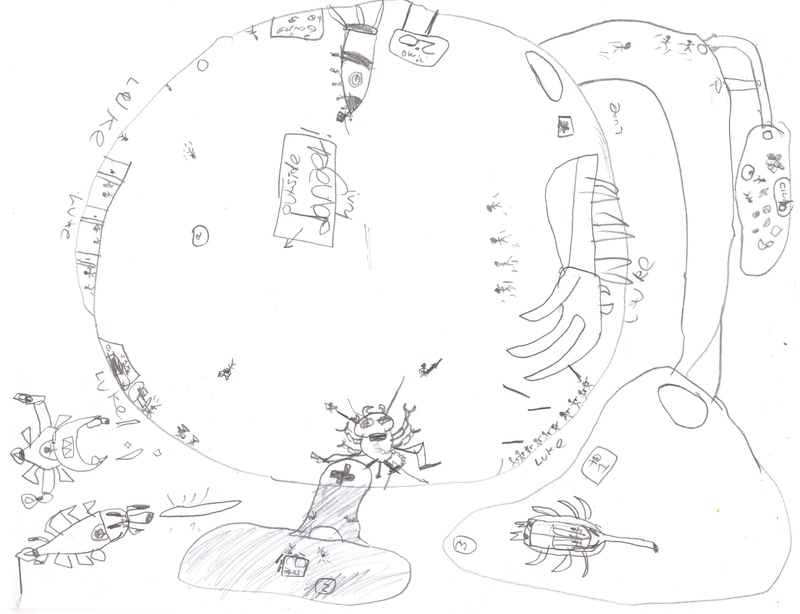 Here is Luke's M.C. 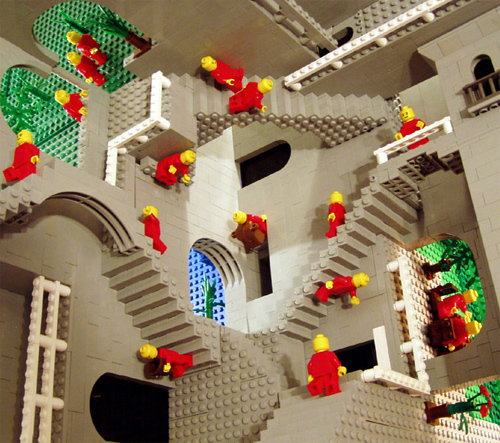 Escher style sketch. I love how he has signed his name in all different directions so that you can't tell which way the picture is supposed to go. 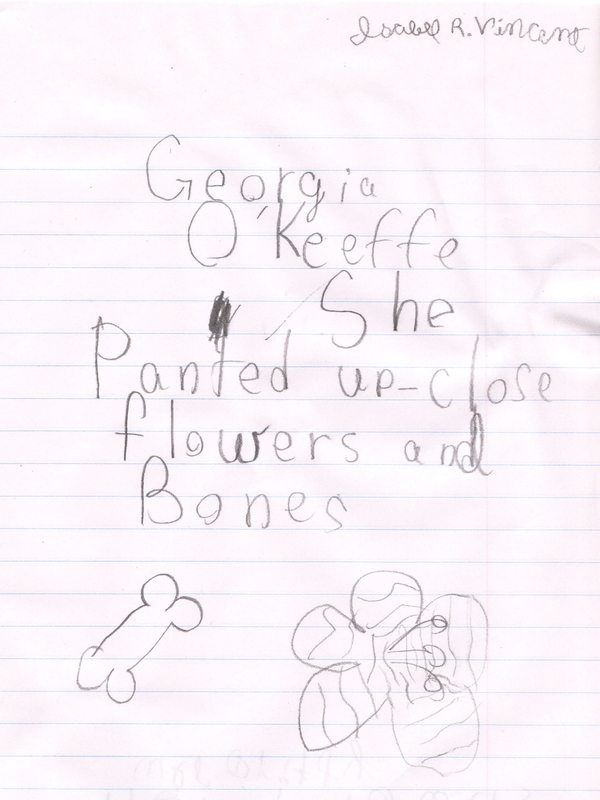 Isabel's report was on Georgia O'Keeffe. 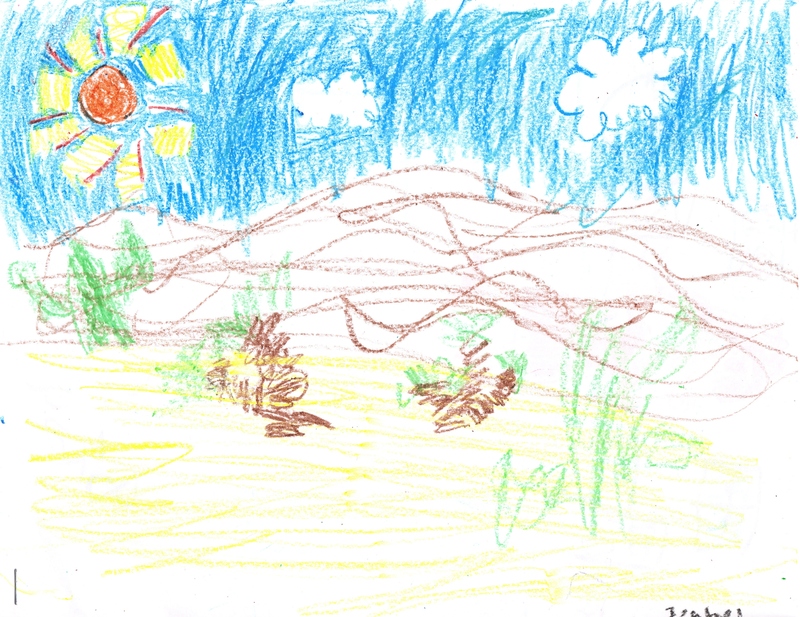 Isabel's southwest landscape.